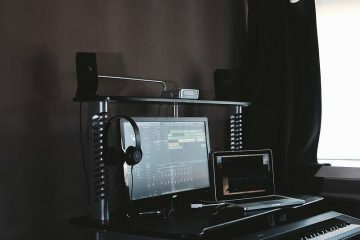 Best Game Recording Software – After Netflix, In this era gaming is the biggest and better entertainment source for many. And you”ll amaze to know that you can make a career in gaming. Whenever we stuck in some mind games, we need some kind of instruction to understand the game. There are two big gaming community Twitch and YouTube, where Gamers share their Gameplay. If you ever have seen any Gameplay then you must be thinking that how they manage to record games at High quality?. Well, If you want to record your Gameplay then you can do that using the best screen recorder. There are dozens of Best game recording software available, paid and free. You don’t need any kind of special hardware to record screen while using the software. All you need to download any of these video capture software and then hit the record button before start playing. Note: Some software records raw video without any compression, Which leads to huge video file. But still, you can compress it using some Best video compression software. 1 Best Game Recording Software. 1.2 Snagit – Screen Recorder Software. 1.8 Conclusion – Best Game Recording Software. When it comes to free open-source screen recording and streaming software OBS comes in handy. This software is a perfect free game recording software for advanced users because it comes with customization options. The interface is quite user-friendly, It takes less than one minute to figure out software controls. It allows to stream games on Twitch, Facebook, YouTube, Daily-motion, Twitter and on many other sites. You don’t need to do many things to stream, All you need to do is download the software and use auto configuration wizard. Which will appears automatically after software launch, or you can launch by going into Tools. Setup wizard allows to setup screen resolution and also you can choose live stream and can enter your stream key. To stream videos you can use a 20+ server, and if you don’t know which one to choose then select auto mode. The software comes with the picture in picture mode, custom watermarks and Push to talk mode which is helpful for creating tutorials. The software is available for all Windows, Mac and Linux OS which is a good thing. 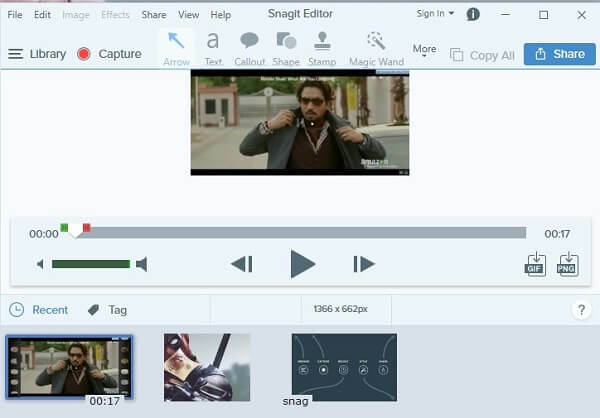 Snagit – Screen Recorder Software. Snagit is the Best PC recording software for Windows and Mac User. It allows recording computer screen at HD quality. Apart from the recording screen, you can capture the screenshot, That’s why it’s also known as the best screen capture tool. 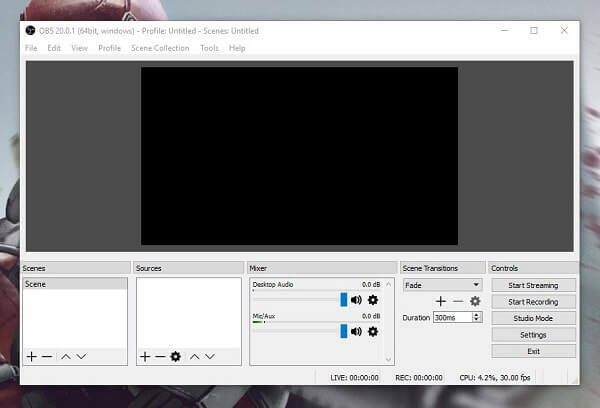 While recording the computer screen you can also record webcam and audio which makes it best game recording software. It also allows to record video of any specific part of the computer screen. The software comes with its own editor, which allows editing raw video after recording. You can also stream your desktop screen using FTP and other sharing options. Hide cursor option available, Also you can enable the one-click record to access software faster. The software comes with 15 days of free trial and not any feature locked in the trial version. 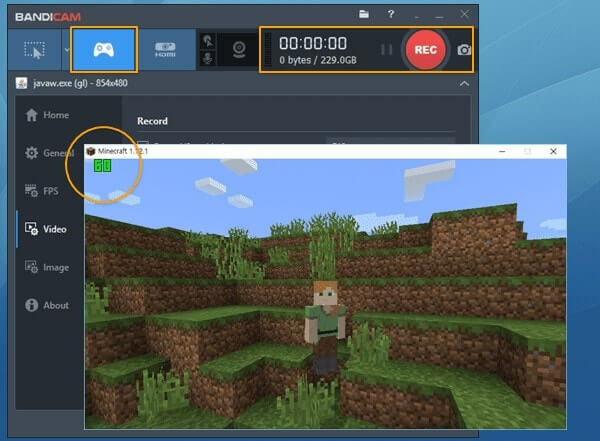 Some game capture software offers screen recording for some specific time limit. But even with a trial version of Snagit, you can record screen for an unlimited time. So if you’re thinking to invest money on some premium game recording software then Snagit is the best option. Get Full Version of Snagit for 15 Days. 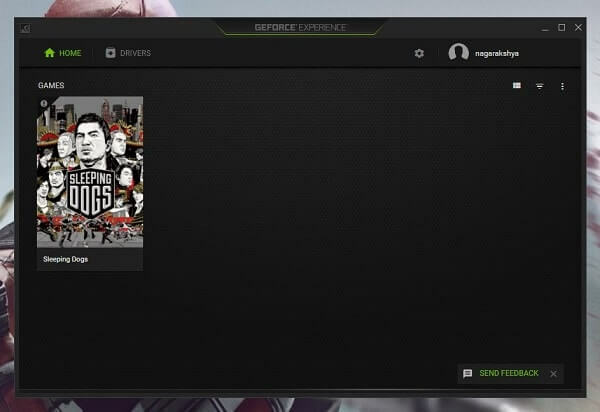 GeForce Game ready driver. Else recording and broadcasting options wouldn’t appear in the software interface. Shadow Mode – This mode will record last 20 minutes of game-play and will delete all previous one. Also it auto capture key moments and highlighted part of the game. Manual Mode – Manual mode is just like default mode it records unlimited recording until you stop it. 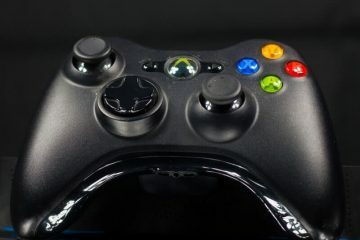 It allows to broadcast high-quality Games to Facebook, Twitch, and YouTube live, also it supports webcam and custom graphic overlays. It also allows taking up to 4K quality screenshot without leaving your game. Overall it is the best game recording software for windows which is running on NVIDIA graphics. Ezvid is a best free video editor and screen recorder software for windows. It won’t spoil your gaming footage with some stupid watermark, but it has some limitations. 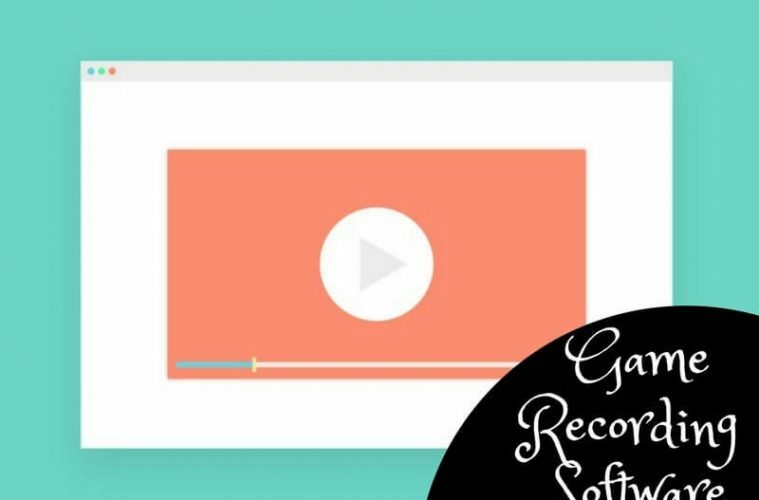 Like you can record up to 45 minutes, and it exports screen directly to YouTube without saving them on your computer. So if you’re looking for a software for unlimited recording then this one isn’t for you. If recording time isn’t your concern then there are some good things about this software. It comes with a built-in video editor, text to speech and allows to record video while recording screen. If you’re the one who creates walk-through videos and tutorial then Ezvid has all the features that you need. 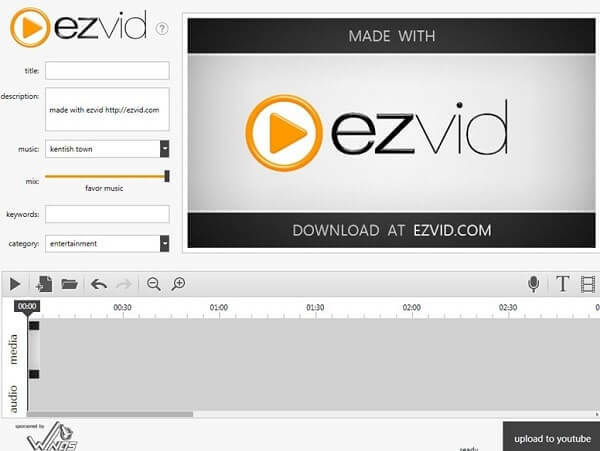 Ezvid video editor allows to join multiple clips, so it will helpful for you to create larger videos. 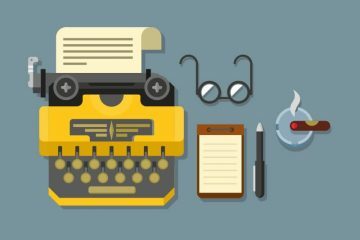 The overall software is best for small projects and how to tutorials. Flashback is another good recording software for Windows, It is well known OBS Alternative. 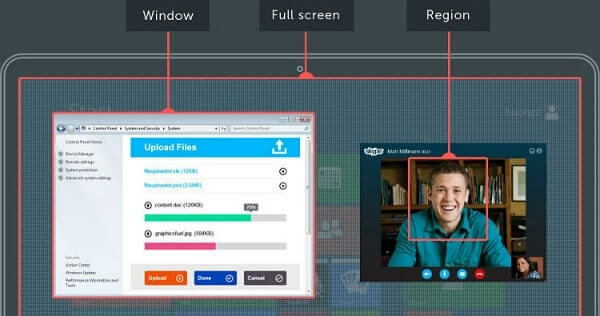 It is a great tool to record screen and share online without leaving any watermarks on videos. Also, like Ezvid, there isn’t any limit to record videos you can record unlimited for free. It can record webcam and audio from mic, which is helpful in creating tutorials and gaming walkthroughs. Flashback Express lacks some pro features like edit video and audio, Picture in Picture mode, annotations and saves the clip. But these features don’t matter you can get it for free in some Best video editing software. The main and highlighted feature that you might like about this software has scheduled a recording. Which lets you capture screen to a certain time and date or when a specific program will run. For example – you can set flashback express to capture screen when you start your favourite game. It comes with some additional features like custom resolution, plain desktop background, hide desktop icons and put a limit on file size. Bandicam is a powerful Free Best Game Recording Software comes with many advanced features which aren’t available in any other software. It captures anything on your PC in FHD quality, also it allows to record a certain area on a PC. The software has the capability to capture game with high compression ratio. You can upload the recorded file to YouTube, Vimeo without converting into any other format, it records and saves in MP4 and AVI Format. It comes with some advanced and useful features like real-time drawing, adds webcam overlay, Mixes your own voice, adds a logo to video and mouse effects. Also, it allows recording external devices like IPTV, Xbox, PlayStation, and smartphone. Overall it is the good recording software for gaming and tutorials. Searching for a Paid Best Game Recording Software? Then try Action software it allows to record screen at 4K video resolution. Also, you can stream videos on all popular services like YouTube, Twitch, Hitbox and many other live-stream services. And it also allows sharing recorded videos over YouTube and Facebook using built-in options. It comes with a remote control feature, that lets you control your PC with an Android phone. It has Action mode just like Shadow-play has Shadow mode. It uses GPU acceleration to minimize load over CPU and provides Time – Shift mode which lacks in many software. It record videos in two file format AVI and MP4 which is easily shareable on YouTube. Paid Version: 29.95 USD for the Home user and 49.95 USD for Commercial use. Conclusion – Best Game Recording Software. So these are the best recording software for a game that is free and paid. If you’re still confused which one to download then go for OBS it has all features that you need to stream the game. But if you don’t like its user interface then you can try between Bandicam and Flashback express. And if you don’t need software for gaming just want to record screen and edit recorded video then Snagit is the best option. That’s all folks if you know any other good game recorder then feel free to comment. Previous ArticleBest Windows Alternative – Best Free Operating System. Next ArticleHow to Download Instagram Photos from any device. 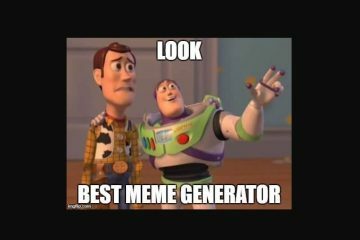 Best meme generator Apps for Android – Create Memes. Android 7.0 Best Nougat Launcher Apps for all Android Device.